but with less financial stress. 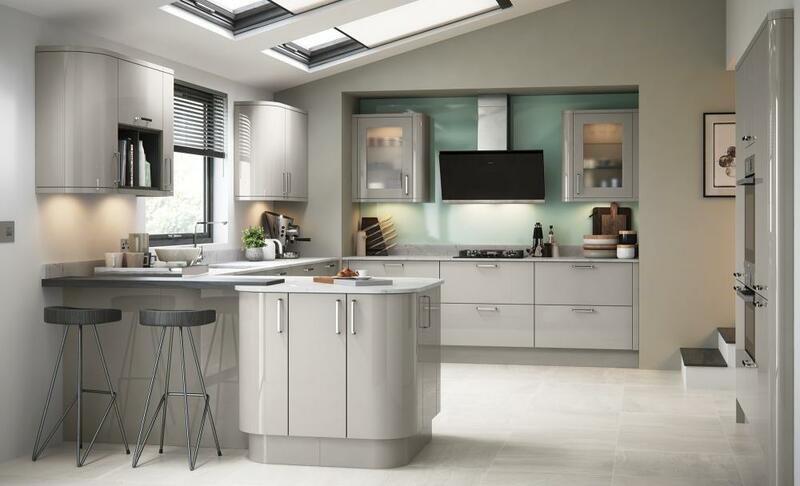 Teamed up with Ideal4Finance, Affordable Kitchens & Bathrooms can offer you fantastic advise, rates and testimonials to help give you the peace of mind you need when planning such a large purchase. With interest rates available from as low as 4.9%, Ideal4Finance only use reputable main stream lenders. Sometimes we need assistance to make things happen, and more often than not this means help with finance. 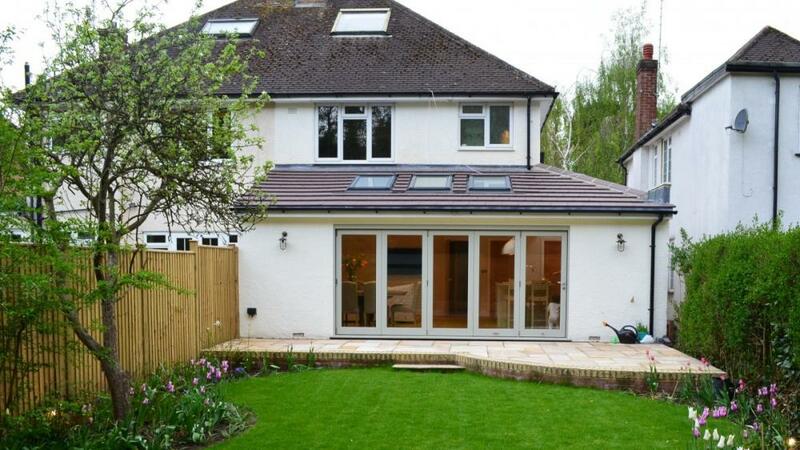 That new kitchen that your home desperately needs, The leaking bathroom that needs replaced or the home extensions you've always dreamt of; these are all significant expenses that many people would struggle to fund using their available savings. 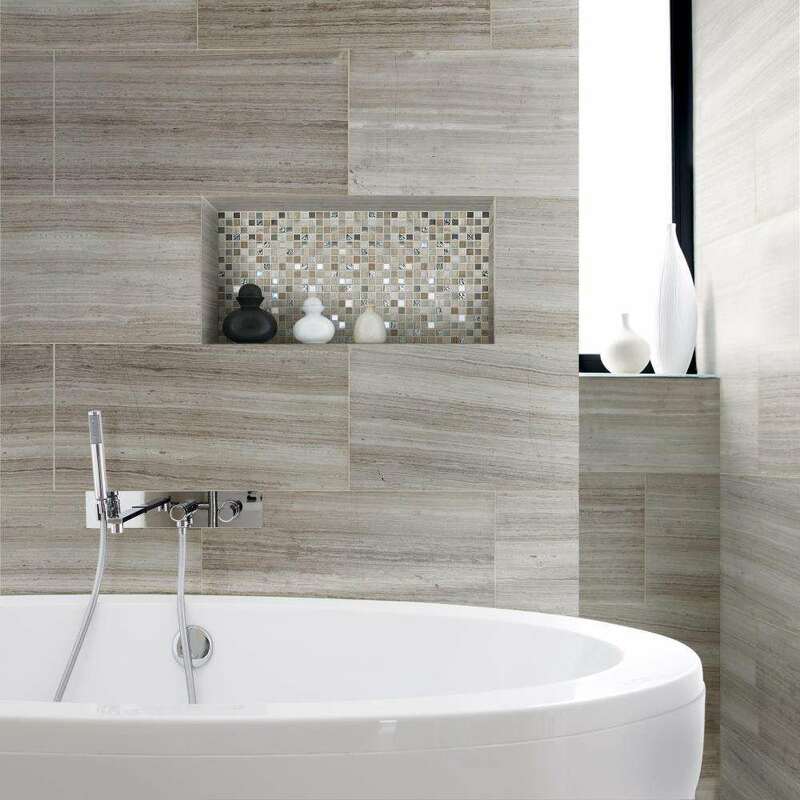 When you need help, turn to Affordable Kitchens & Bathrooms and our Partner; Ideal 4 Finance. They work with a number of lenders in order to deliver the best possible finance option for you. Sounding Good? How do I get started? If you want to take the next step, it's easy. Just get in touch and we can guide you forward to making your application today. 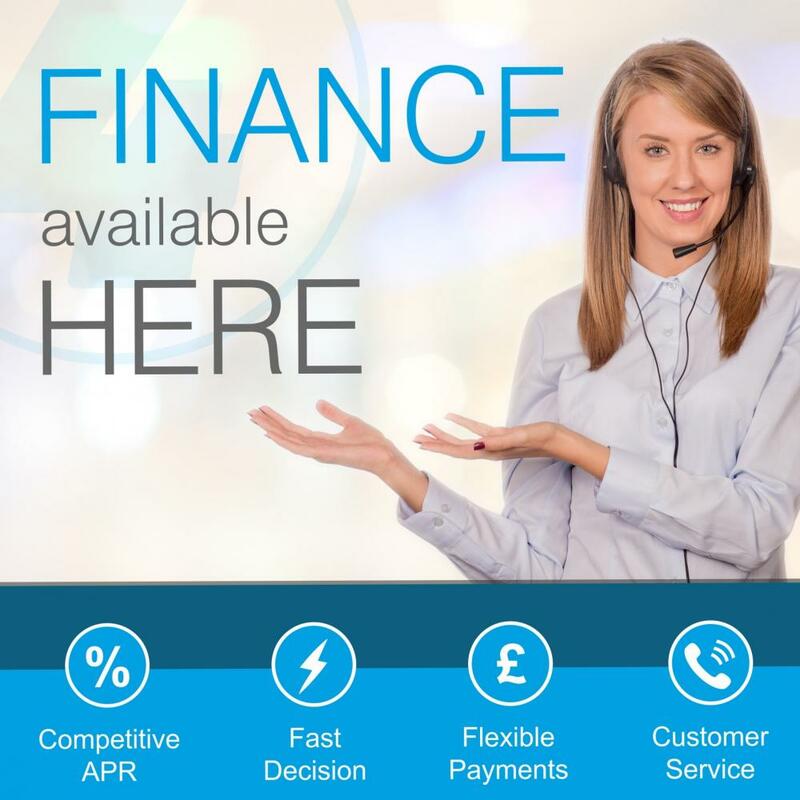 Someone from the Ideal4Finance team will then deal with your application and of course, find the best deal possible for you. Once you have accepted the best deal to suit you, the agreements are made, funds transferred and the rest is easy.